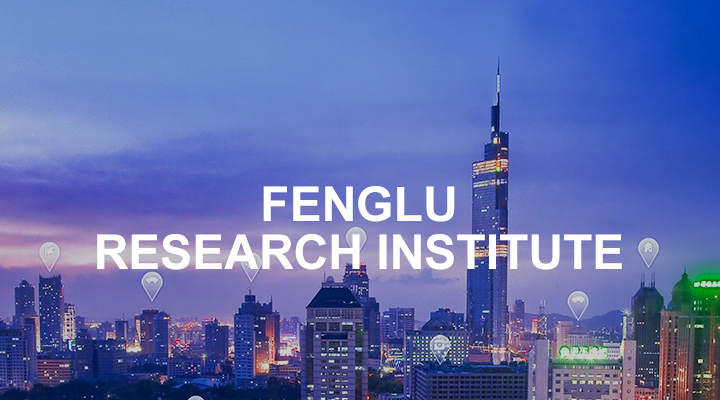 At present, Fenglu Research Institute has 128 on-the-job RD personnel, including five Specially-Invited Expert, 3 Doctors, 8 Masters and more than 82% of them holding bachelor or higher degree. The core technology team members cover specialty disciplines such as material processing, material science and engineering, material corrosion and protection, analytical chemistry, architectural design, mechanical equipment and information automation, and boast solid theoretical foundation and rich onsite experience in the field of aluminium processing.  It has both professional research personnel engaged in basic theory research, and composite talents with long-term management experience in aluminium processing site. Liu Zhiming, Executive Vice General Manager of Fenglu Aluminium Co., Ltd.; Member of the National Standardization Committee of Nonferrous Metals, Member of the Expert Committee of the Guangdong Province Enterprise-University-Institute Strategic Alliance of Aluminium and Magnesium Industry; Member of Expert Team of Expert Tank of Guangdong Provincial Non-Ferrous Metals Industry Association, Expert of Expert Committee of Foshan Nanhai District Aluminium Profile Industry Association. Liu Zhiming has presided over the establishment of the first National Level Enterprise Technology Center ( the first batch of enterprises in Guangdong Province) in the aluminium profile processing industry; dominated more than 20 national, provincial and municipal science and technology plan projects; awarded the First Prize of Science and Technology Award of Guangdong Province, one First Prize and one Third Prize of Science and Technology Progress Award of China Non-Ferrous Metals Industry Association, one Third Prize and one First Prize of the Science and Technology Progress Award of Foshan City and Sanshui District. 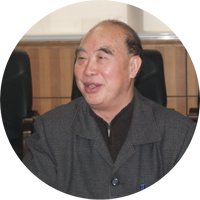 Academician of the Institute of Chemical Engineering, Metallurgy and Materials Engineering of the Chinese Academy of Engineering, Distinguished Professor of Cheung Kong Scholars Programme of Ministry of Education. The main research direction is the control solidification and control forming of metal, and the preparation and processing of advanced composite materials. Xie Jianxin has undertaken three projects listed in the National 973 Program and more than 20 other national and provincial level projects. Xie Jianxin has awarded two Second Prize of State Science and Technology Award (ranking first), four First Prize and two Second Prize of provincial and ministerial State Science and Technology Award (ranking first) of second prize. Graduated from Central South University (former Central and South Minerals and Metallurgy College), major in Nonferrous Metal and Alloy Pressure Processing and Heat Treatment, enjoying the special allowance of the State Council. Liu Jingan is the famous metal extrusion and mould expert in China, one of the founders of large-scale extruder and large-scale aluminium profile industry and technology, and the active pioneer of light alloy technology and famous popular science writer. Professor, Doctoral Adviser, Former Director of School of Material Science and Engineering, Central South University. The main research direction is high performance aluminium alloy and copper alloy, material microstructure and properties. 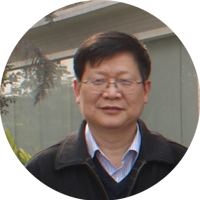 Yin Zhimin has published more than 200 articles and 3 monographs, and has applied for 6 patents, 4 of them were authorized (2 patents as the first patentee). Yin Zhimin awarded one Second Prize of State Science and Technology Award, four Second Prize and two Third Prize of provincial and ministerial Science and Technology Award. Professor and Doctoral Adviser of General Research Institute of Nonferrous Metals. 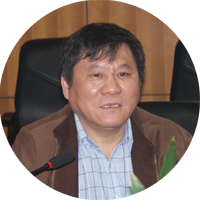 Xie Shuisheng was the Director of Nonferrous Metals Processing Process Institute, and Chief Engineer of Nonferrous Metals Preparation and Manufacturing National Key Laboratory. Xie Shuisheng has undertaken seven projects in 863 Plan; nine projects funded by the National Natural Science Foundation; six projects of national key scientific and technological project; and two projects of National Key Technology Support Program. 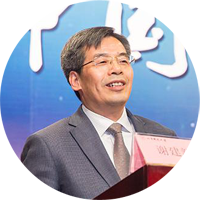 Xie Shuisheng has over 30 national patents, one Second Prize of State Science and Technology Award, six First Prize and Second Prize of ministerial level.